The afternoon tea or high tea used to be a social event for the upper class and soon became the latest global fad. But these days, the experience of sipping tea with friends or family makes it a regular catch up session. 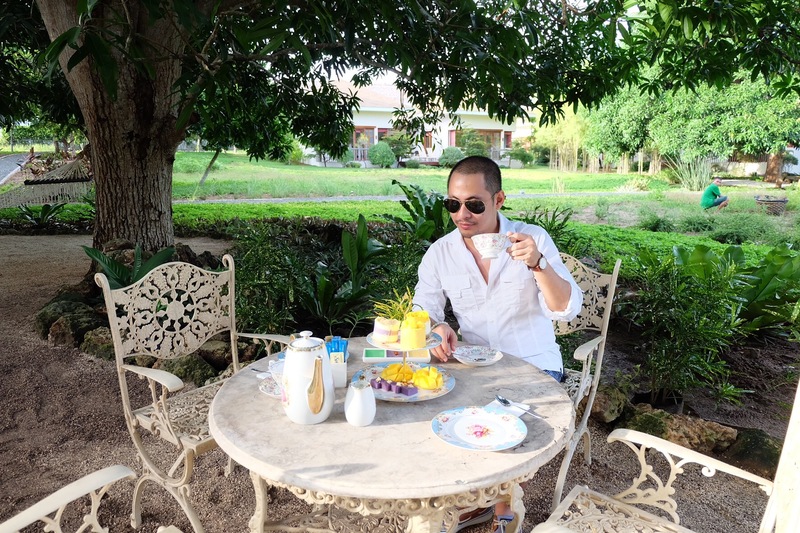 Escape to a world of elegance with Bluewater Panglao Resort’s afternoon tea. 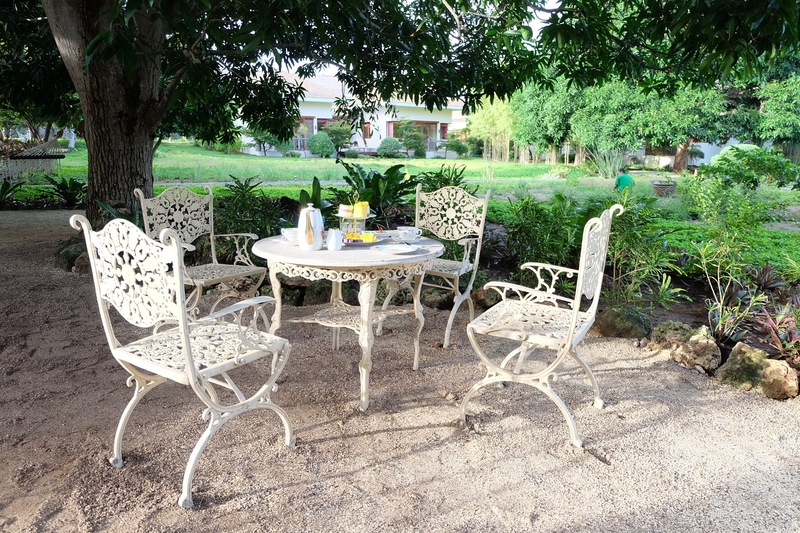 Get lost in the resorts beautiful lush garden while sipping your tea and enjoying some pastries and light bites. 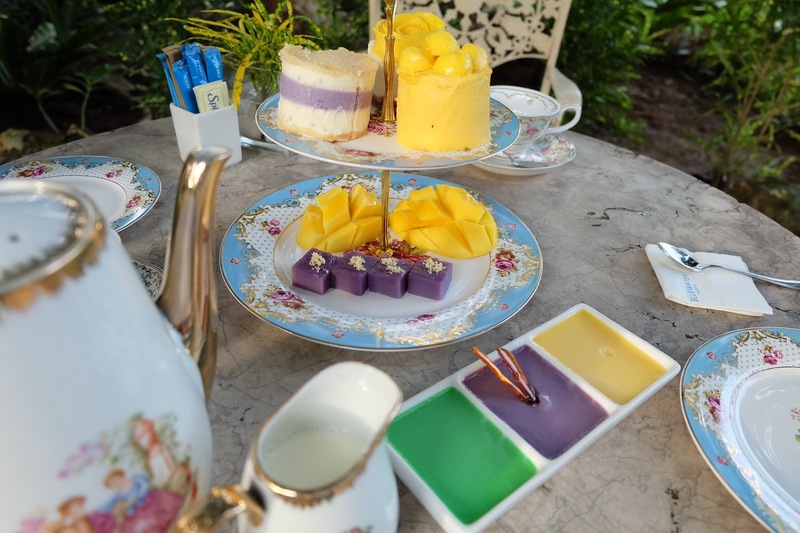 You can choose from a tower of pretty cakes (my favorite ube kinampay and mango cheesecake included), local delicacies and fresh fruits from the garden making it perfect for an afternoon of endless chat and tea. Stop thinking and start booking your afternoon tea by contacting the resort directly. Contact details below.